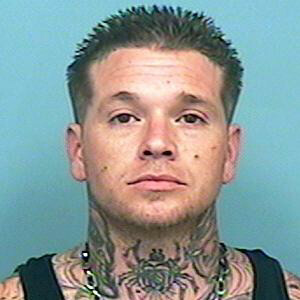 Subject is wanted by Phoenix Police and is Armed & Dangerous. Subject ran from officers with with a handgun. Subject is probably staying in hotels that are registered in the name of Wednesday Deadrick (girlfriend). Anyone having information regarding this case is asked to contact Detective Dodd @ (602) 896-7824 from the Phoenix Police Department. 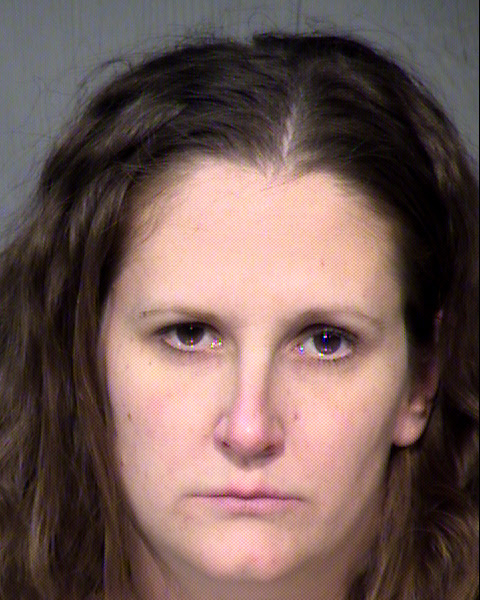 Drives a white 1996 Ford Taurus displaying Az license plate AMT2810. Subject has felony warrant for weapons violation.